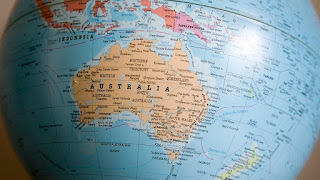 An online adjunct professor told a student that Australia is not a country and gave her a failing grade, prompting Southern New Hampshire University in the United States to replace the instructor. Buzzfeed News reports that the 27-year-old student in Idaho was assigned to compare American social norms to that of another country. 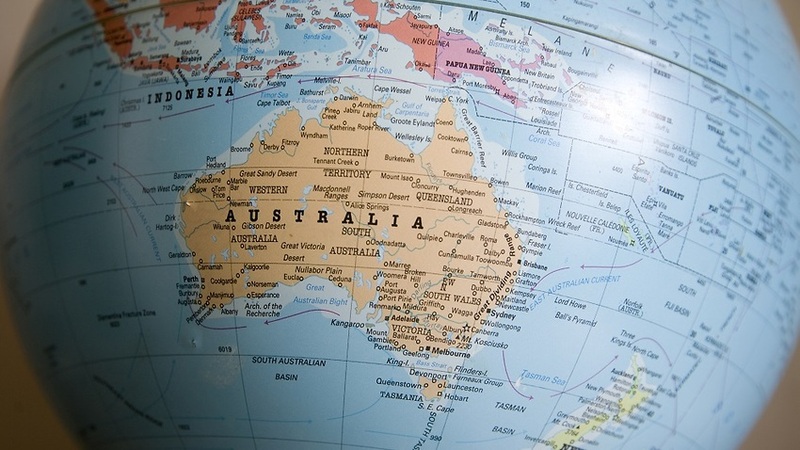 She chose to study social media use in Australia, but the professor gave her a zero on that portion of the assignment, saying Australia is a continent, not a country. University officials tell WMUR-TV the instructor has been replaced following an investigation. In a statement, the university said it deeply regrets the interaction between the professor and student, and wished athletes from Australia good luck in the Olympic Games.